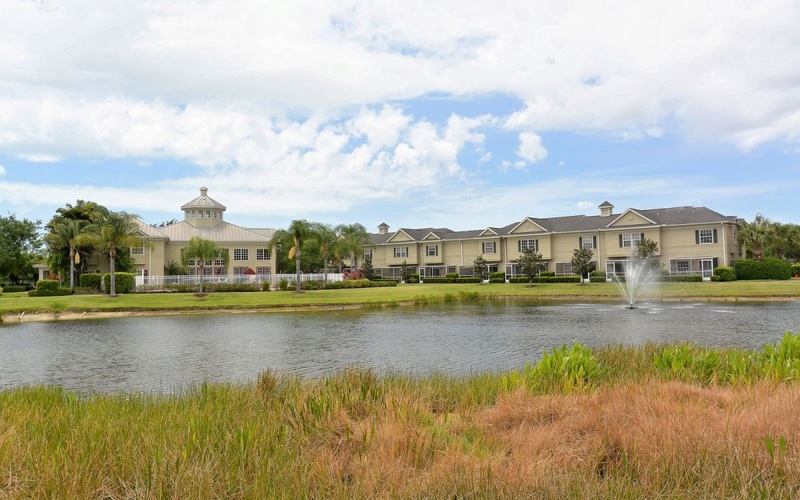 Carolina Landings is a gated townhouse community off of Honore. 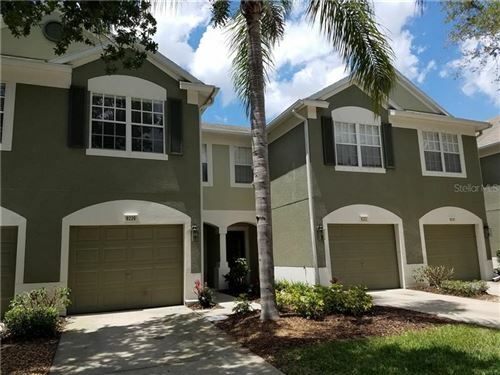 If you are looking for an affordable townhouse built in 2003-2004, with bedrooms upstairs, fantastic location, Willis Elementary school district and Braden River Middle and High Schools, look no further. 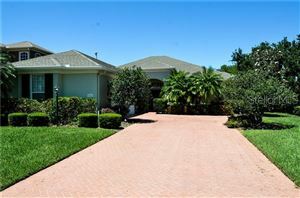 This gated community offers a heated pool with paver deck, exercise room and community room. The units are lovely with a coastal influence and maintenance free. Several of the floorplans come with a garage. 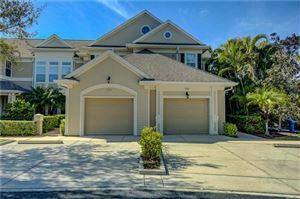 Call or email us today for more info on what is available in always hot neighborhood!